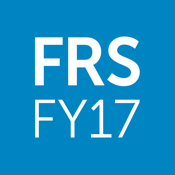 Everything you need to know about FRS FY17 fits in the palm of your hand. Download the Dell FRS mobile application to enhance your conference experience. Check out your personal agenda, network with attendees, complete surveys, play the Passport game, and more!